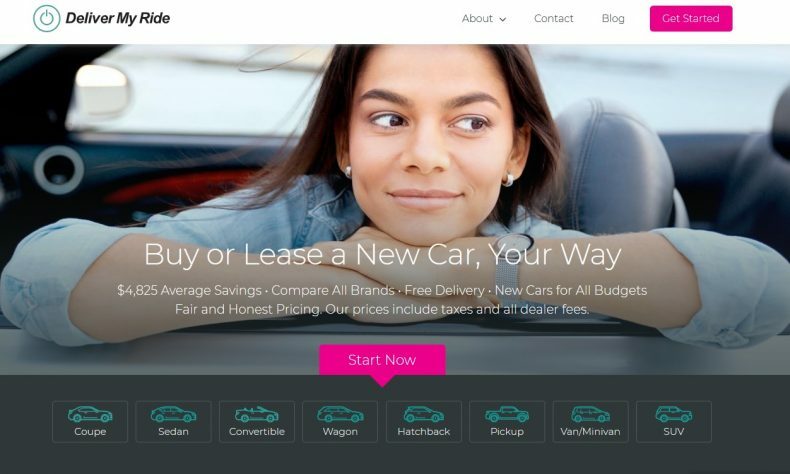 PONTIAC — Deliver My Ride, the online car buying service launched by Peter Karmanos Jr.’s tech firm, MadDog Technology, and retail automotive industry veteran Michael McInerney, announced the launch of its newly enhanced platform. Deliver My Ride is a modern alternative to the traditional car buying process. 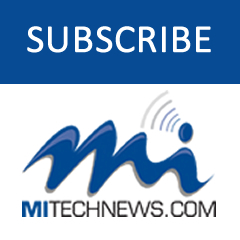 The platform creates a convenient, unbiased, and pressure-free way to buy or lease a new car online. Deliver My Ride provides today’s car shopper all the tools necessary to buy or lease a new vehicle, from dealer inventory, on their terms. For more information, visit www.delivermyride.com.